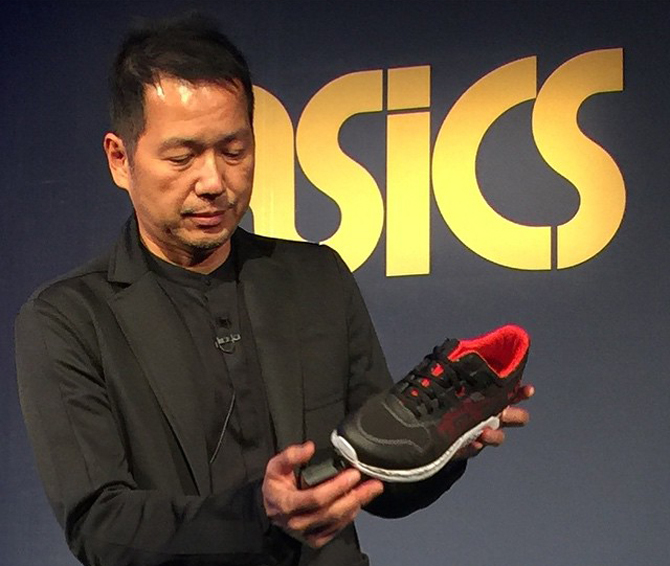 Asics is lightening up some of its classic models with these fused creations. 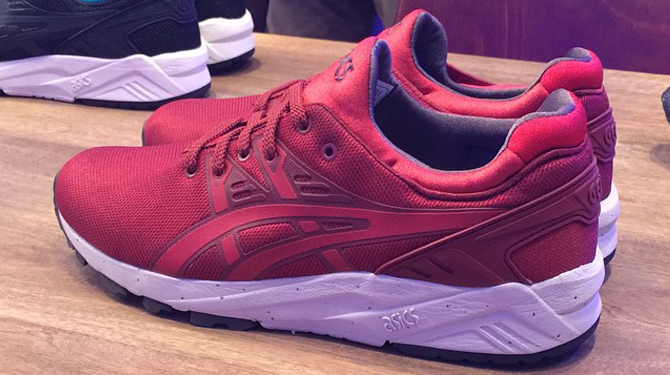 Asics is putting a new spin on its classic runner models with the upcoming Evo series. 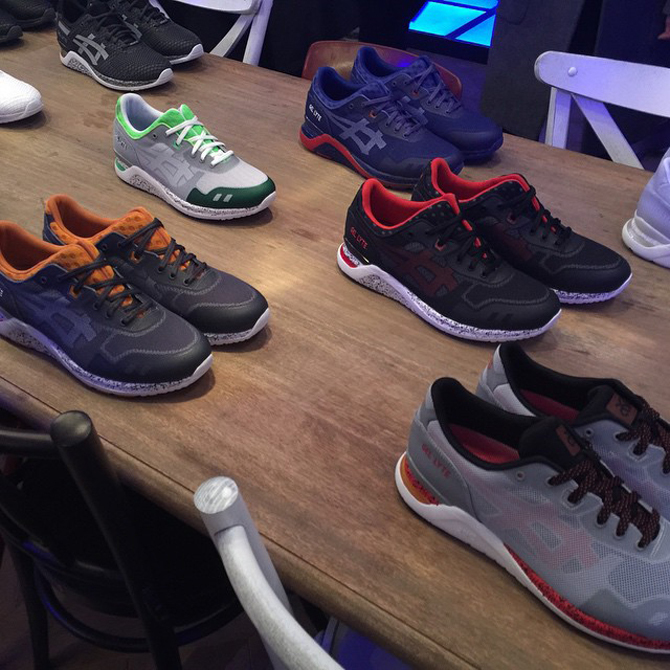 The group will include models like the Asics Gel Lyte III, Asics Gel Kayano looking much more modern via a combo of futuristic materials and heritage silos. This sort of porting process has been done by other sneaker brands in recent years, and it's good to see Asics chipping in with its own take on the approach. It's unclear at this point whether the Evo series will eventually pick up on collab styles, but other brands have often had collaborators focus on these sort of updated silhouettes (think recent Nike Air Max 1 Hyperfuses or Lunar Force 1s). 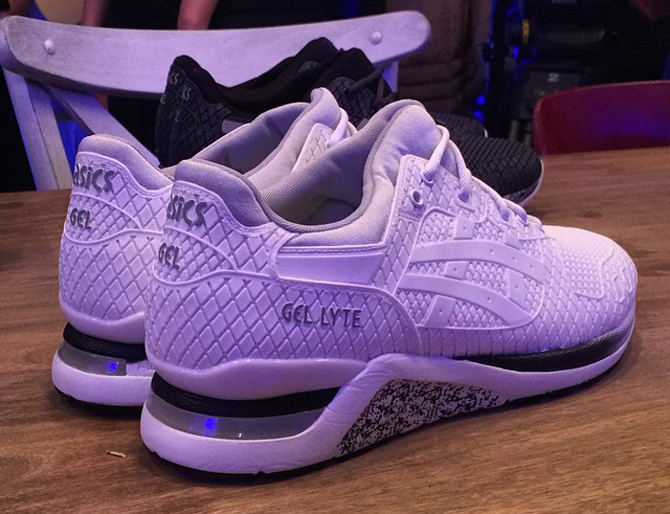 These Asics EVO styles should show up at retailers for summer 2015.